Great Lot, 5 acres with a great building site, Dug well, Septic and Power. Nicely landscaped and ready to go! 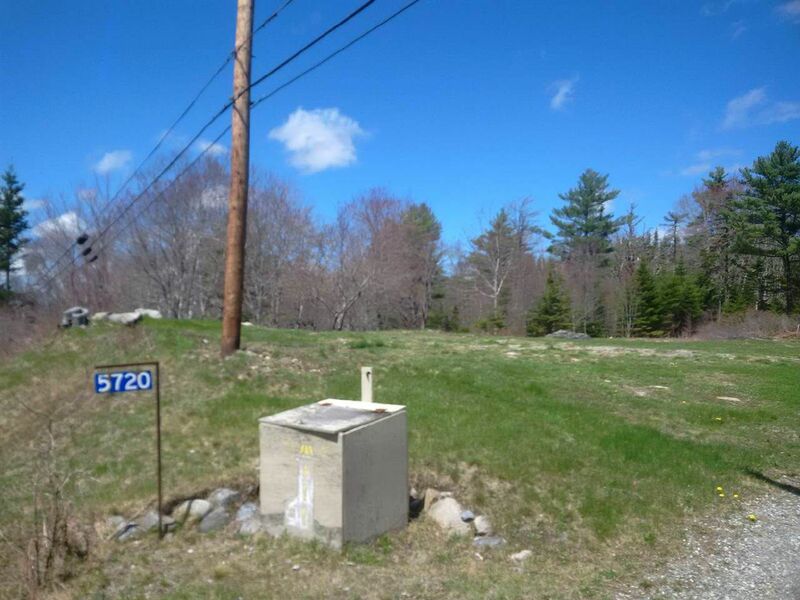 The lot is nicely treed and only a 15 minute drive to Shelburne or a 10 minute drive to Lockeport. Call for details today! Exit 24 off HWY 103 towards Lockeport, go 4.8KM, Driveway on Left. Property is signed.